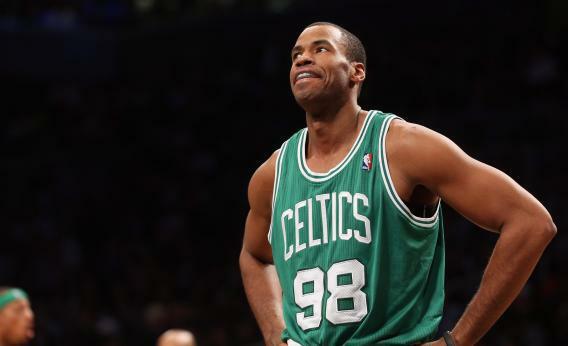 Jason Collins gay: Don’t listen to people who say a gay athlete will “divide a team.” People said the same dumb thing about the military. Don’t listen to people who say a gay athlete will “divide a team.” People said the same thing about gays in the military. I know of just one documented case in which the presence of an openly gay person actually generated a ruckus in the force. In that case, the disturbance was caused by opposition to his reinstatement into the Navy and the media coverage that attended it. In 1992, as the nation was debating Bill Clinton’s campaign promise to allow gay service, Petty Officer Keith Meinhold, a flight systems instructor in the Navy, announced he was gay on ABC News. Meinhold was discharged, successfully sued the Navy, and was reinstated. A final lesson from DADT is a positive one. Research has shown—both before and after DADT was in place—that there are incalculable benefits to being out. The closet has harsh consequences to mental well-being and to the cohesion and integrity of a group, both because of the emotional repression it causes LGBT people and the disregard for honesty that it imposes. My research post-DADT confirmed numerous benefits to ending the policy.